Don’t let daunting weather forecasts limit your weekend plans – Greenland No. 1 Down Jacket is filled with lofty, ethically produced goose down that will keep your spirits up as the temperature drops. 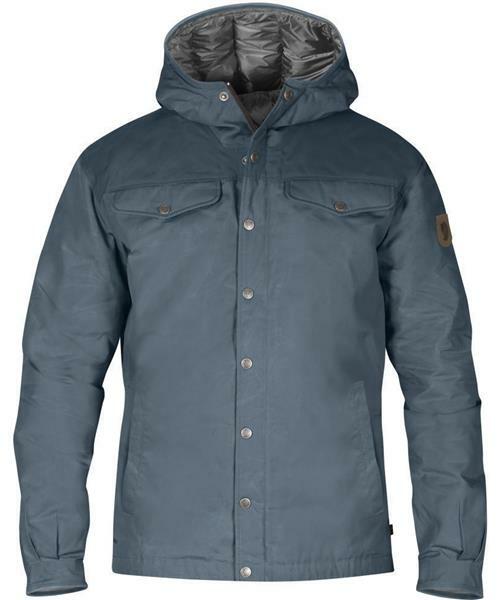 Based on the original Greenland Jacket design with additional leather details around the hood and sleeve cuffs. It’s made from hardwearing, weather-resistant G-1000 Eco, so it’s ready for many years in the outdoors.